jQuery, at its core, is a Document Object Model (DOM) manipulation library. The DOM is a tree-structure representation of all the elements of a Web page. jQuery simplifies the syntax for finding, selecting, and manipulating these DOM elements. For example, jQuery can be used for finding an element in the document with a certain property (e.g. all elements with an h1 tag), changing one or more of its attributes (e.g. color, visibility), or making it respond to an event (e.g. a mouse click). AJAX Support − The jQuery helps you a lot to develop a responsive and feature rich site using AJAX technology. 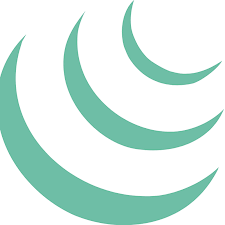 Lightweight − The jQuery is very lightweight library – about 19KB in size (Minified and gzipped). 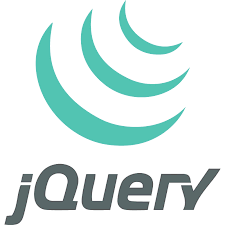 The above is a brief about jQuery sourced from various websites. Watch this space for more updates on the latest trend in Technology.